New track from BC resident, DEEVO. 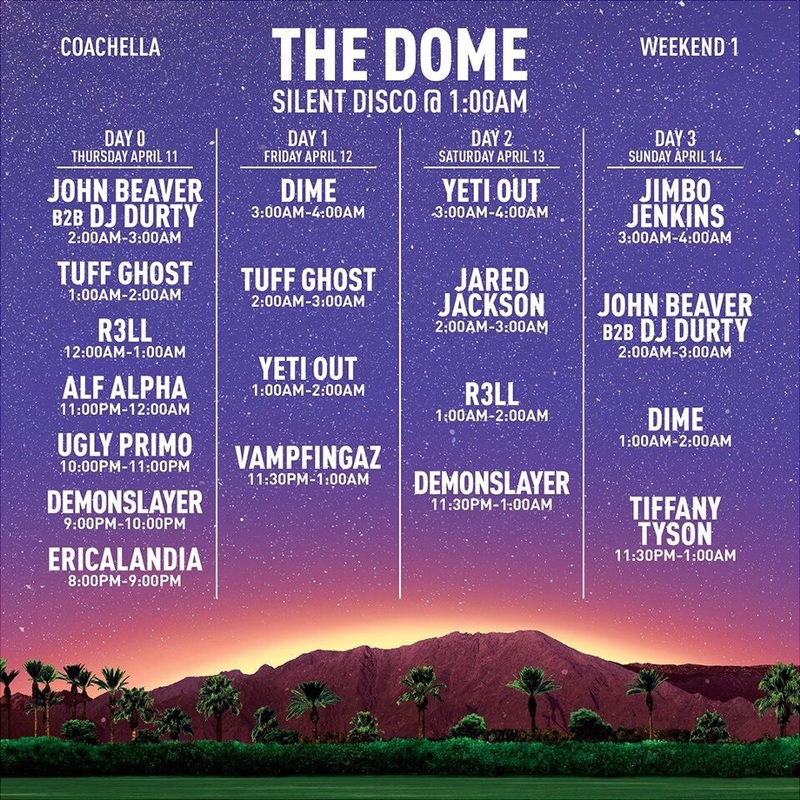 See you in the desert 🏜️🌴 Wk 1 & 2!! Join Beat Cinema at Think Tank Gallery & Showroom and enjoy a night of open genre music set in an immersive neon and projected visuals landscape. Themed after the Antibodies environment built by neon and light artist Ginger Q, the party will provide five DJs spinning a variety of music and a full bar run all night. Secret guests + more details coming soon. Get discounted tickets online or full price at the door.